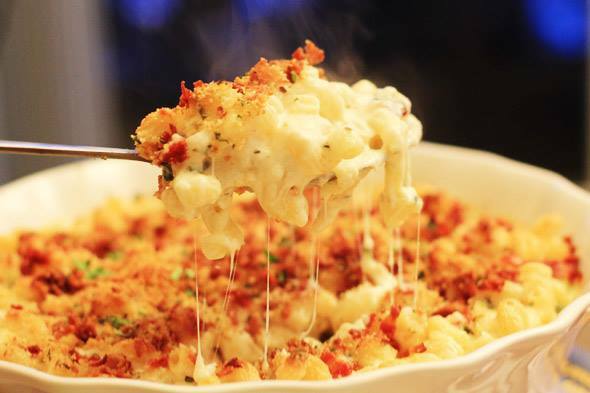 Get ready to indulge in the deliciously cheesy carbs that we know and love so much -- There is no greater comfort food than mac and cheese! 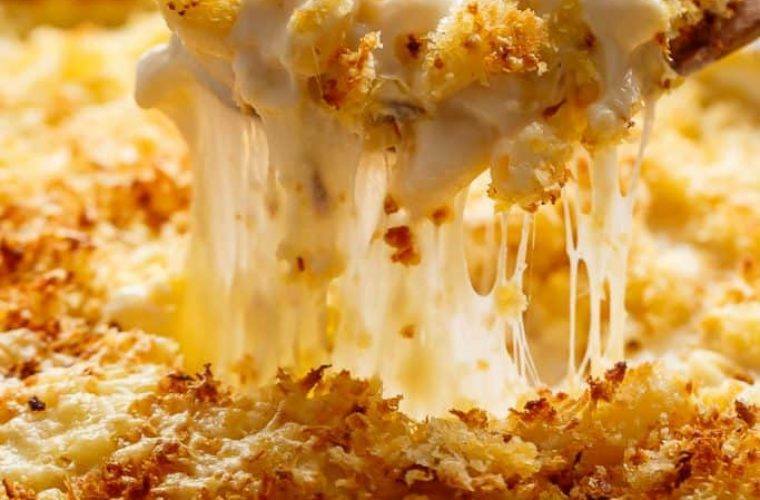 Maryland has created the Baltimore Mac and Cheese Festival to give us the ultimate day of comfort food! Make it your cheat day, and enjoy yourself because you don't want to miss out on this! The event will have tons of vendors with multiple macaroni and cheese varieties for you to sample, vote on, and choose your favorite. The winner gets a $500 prize! WHEN: Saturday, May 18 | 12 p.m.–6 p.m.
You must be at least 21 to purchase alcohol! Have your ID handy! The event has both self and valet parking; check it out here! Entry tickets cost $20 in advance and $30 the day of, but they only include admission to the festival (live entertainment and atmosphere). All food and drinks, including tasting samples, are a la carte. General admission tickets cost $40 in advance and $50 the day of. They include admission to the festival, as well as 10 mac and cheese food tickets and five drink tickets. VIP tickets cost $50 in advance and $60 the day of. With a VIP ticket, you enjoy one-hour early access, the private VIP area, a private tent, limited seating, 10 mac and cheese tickets, five drink tickets, one cocktail, and more! Be sure to purchase your tickets because they are selling out quickly -- get them here! For more information about the event, visit the event website or the event Facebook page. Are you excited for the Mac and Cheese Festival? Are you wearing your stretchy pants? Tell us in the comments below! Here are the eight things that make Maryland unique from other states! Check out Maryland's Our Community Now homepage for more local news, events, and features!